It’s all well and good having your mezzanine floor fitted or getting a revamp of the office, but don’t forget about partitioning. If you want to create a separate workspace in your premises, this is an ideal way of doing it and is an area that HMF can help you with. 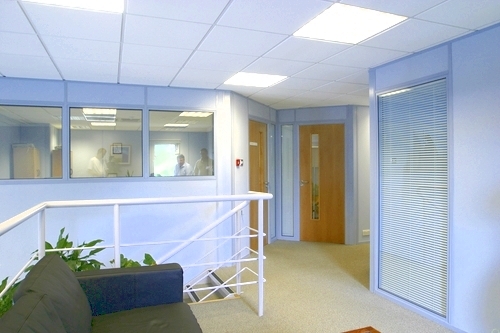 We’ll look at your individual business requirements and provide a stylish yet practical interior. We use advanced AutoCAD programmes to determine the level of design and space planning for your project, ensuring it reflects your business identity throughout. As well as helping with the initial design, we’ll also oversee the complete installation for you and offer a large range of options to choose from – you’ll find something for any space whether it’s the basement or the boardroom. At HMF we believe that a well designed, carefully laid out environment is essential for staff to perform better and be more focused. With that in mind, we design our office partitioning systems to increase a productive environment, whilst ensuring that they’re manufactured to meet the very highest standards of safety. Durability is another key element, along with acoustic comfort, that we take into account when creating our office partitions. Whether it’s part of a face lift refurbishment, a big expansion or even a complete business relocation, we want to ensure you have the right partitioning for your business needs. We offer both fixed and relocatable partitioning, so you can choose the right type to suit you. 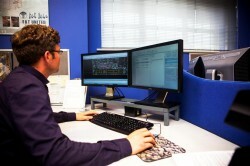 If you’d rather have a simple office screen or a mesh partition to keep things more open plan, HMF can also help. 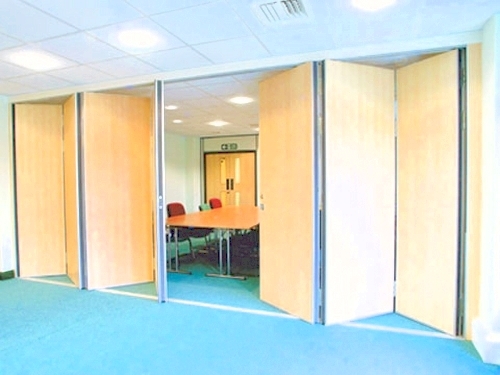 We offer glazed partitions, jumbo stud walls and even folding walls, so whatever your business needs, it can easily be achieved to the highest quality and be the most practical partition for you. 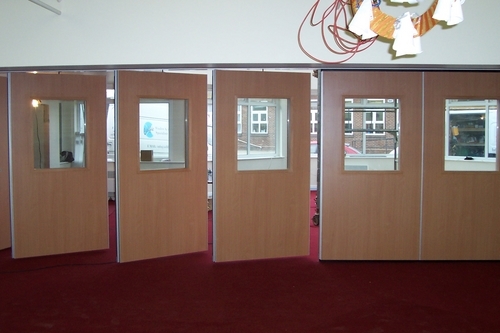 For more information on the types of partitions that we can offer, please contact us and we’ll go through all the different options with you.